The Rifles are doing a Kickstarter-ish pledge campaign with Pledge Music to release their new album. The album plans is to release it in 2013 sometime, but they need the help of the fans to release it. Like other campaigns like this, you can purchase things in tiers. Their last album Freedom Run was great so I can’t wait to hear new stuff! 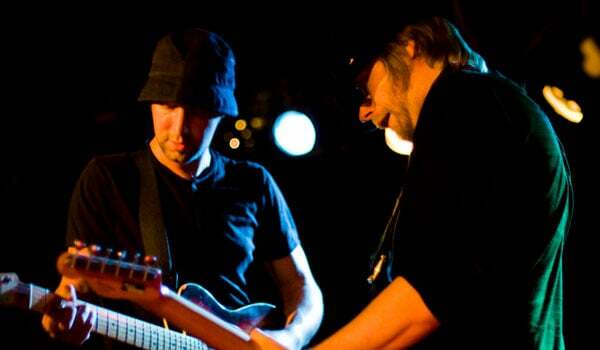 The Rifles are making a new album…. We’ve started work on our new album and plan to release it in 2013. The songs are coming together nicely, we’ve been writing tirelessly and will start recording soon but now wanted to tell you about our PledgeMusic project. We recently came across PledgeMusic, we loved the idea of giving our fans the opportunity to follow the making of the new album closely with us, from day one of recording through to its release, we also want to raise some money for charity and we plan to donate some of the proceeds of our campaign to the Make A Wish Foundation. We’ve come up with a list of really special things for the project, there is a good mix of items and some cool experiences giving you the opportunity to be part of the recording process with us.